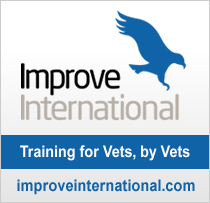 Thank you for visiting Improve International's Official Veterinarian (OV) training website, provided on behalf of the Animal and Plant Health Agency (APHA). On this site, you will find all the information you need to become an OV and also train for the Official Controls Qualification (Veterinarian) OCQ(V). Once you have registered, you will be able to enrol on the training courses to achieve the relevant OCQ(V) or the associated revalidation. If you have any questions or require further information about OV training or registration, please read our FAQs or contact us. For general information regarding revalidation, including FAQs, click here. The online training and qualifications are open to all, but only veterinarians practising in England, Scotland and Wales, who are also members of the Royal College of Veterinary Surgeons (RCVS), are eligible to apply for Official Veterinary (OV) status. 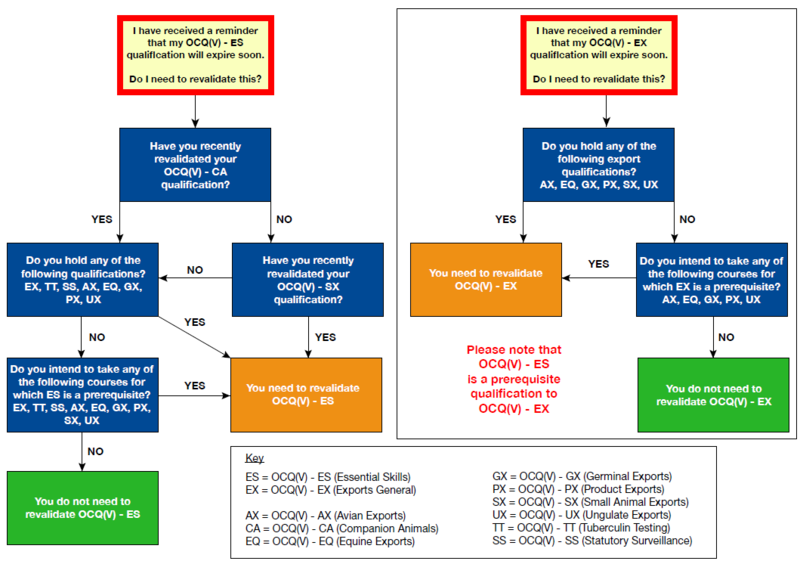 Veterinarians who work on Jersey should apply to the Jersey Department of the Environment for OV status on completion of the required OCQ(V)s.
OCQ(V) training is provided by Improve International Ltd using a combination of our award-winning online training platform and face-to-face Practical Assessments. The courses are accredited and candidates are assessed by the European School of Veterinary Postgraduate Studies (ESVPS). The training is validated by Harper Adams University (HAU) and university credits can be claimed for successful completion of each OCQ(V).